Water–it's important to almost every aspect of life. It keeps us hydrated, healthy and helps grow our food, among other essentials. We all need water. More importantly, however, we all need clean water. While getting clean water used to be a problem for people in cities, suburbs and the country alike, the problem can now be alleviated for sometimes less than $50 USD. Therein comes the water filter. 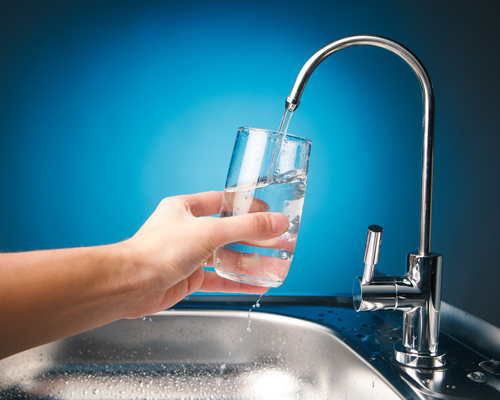 Varying in size, shape and design, a water filter's job is essentially to strip your water of contaminants and make it much more suitable for drinking. A company with a long line of water filter products is Samsung, and we're going to be looking at one of their filters to weigh in on the pros and cons. The Samsung DA29 00003G Aqua-Pure Plus Water Filter is one of the more recent water filters from Samsung. Let's see how it measures up. ·Easy Installation—Installing or replacing a water filter can be a hassle sometimes, depending on the make, model and general design. One of the nice things about the DA29 00003G Aqua-Pure Plus Water Filter is that it installs in mere minutes, so you won’t need to wait long to enjoy nice, clean water. In most cases, the filter snaps easily into place and begins working almost immediately. You might notice a bit of air being let out during the initial process, but this is normal. However, in some cases, this could be an issue, but we'll get to that when we discuss the cons of the product. ·Fair Pricing—The pricing on this Samsung filter is a great deal for someone looking for an affordable water filter for their refrigerator. 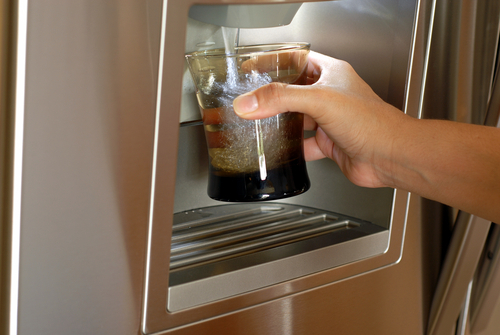 A replacement water filter for your refrigerator usually costs about $60 USD or higher. With the DA29 00003G Aqua-Pure Plus Water Filter, you can expect to pay between $30 and $50, depending on where you shop. There are some good deals out there on this model, so be sure to take advantage! 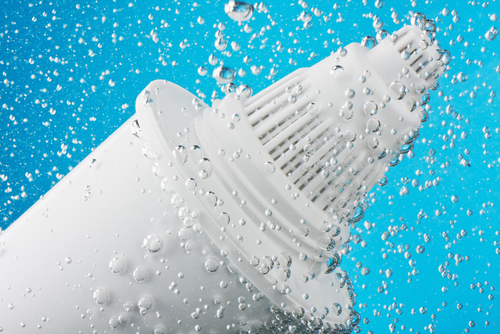 A good water filter can be very expensive, depending on your specific needs. The commercial products can range from hundreds to thousands of dollars. Fortunately, this water filter won't hurt your wallet. Water quality—Users have shared their experiences across the web with this nifty little filter. One of the most common things they note is that the water quality seemed drastically better over other filters, even when comparing them to a similar Samsung filter for the same refrigerator! If you have a delicate palate and want high-quality tasting water, then this model hits the mark quite well. ·Not always the right fit—Nothing is perfect, naturally. One of the biggest complaints received about the DA29 00003G Aqua-Pure Plus Water Filter is that upon the user's initial attempts to install it, it won't fit (I told you we'd get to it in the cons section). A quick fix was found by filing or removing some of the “teeth” on the filter in order for it to fit. Regardless, it left a lot of ire in buyers. 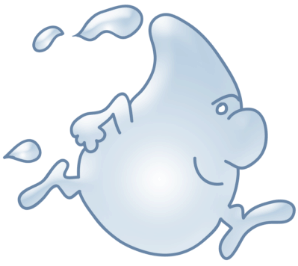 ·Not always the real deal, either—Another large complaint is that the water filter that buyers received was not the Samsung product that they had ordered. Instead, companies were shipping knock-off versions to buyers. Report after report of cheap knock-off filters came flooding into sites and, needless to say, people were not happy. The positive side is that Samsung proved to be a company that tries to resolve the issue and keep the customer happy. Other companies or individuals that were selling the filters were a mixed bag–some sending replacements to no avail or to encounter the fitting issue mentioned above. Ultimately, it was a “buyer beware” situation in which potential customers were warned to educate themselves about how to safely shop and buy products online. On a positive note, this was a problem that was not the fault of the product itself, just an unfortunate scenario that many buyers ran into. In short, if you're looking for a good water filter at a great price for your refrigerator, the DA29 00003G Aqua-Pure Plus Water Filter has proven itself an investment that many have come to appreciate. Though it had its kinks with shipping and minor installation issues, it is a filter that holds up among Samsung's product line.